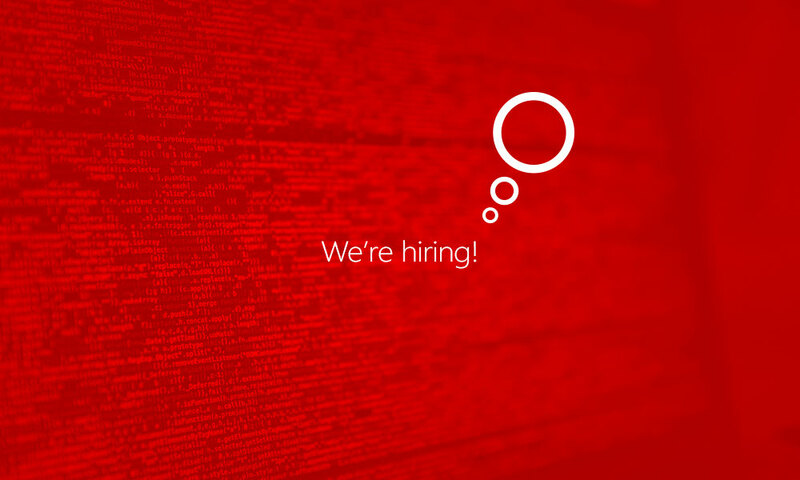 Do you have a passion for combining the art of design with the art of programming? We are looking to hire a full-time, motivated front-end developer to join our creative team ASAP! Working closely with our web design and development team, you will take an active role in bridging the gap between graphic design and technical implementation.